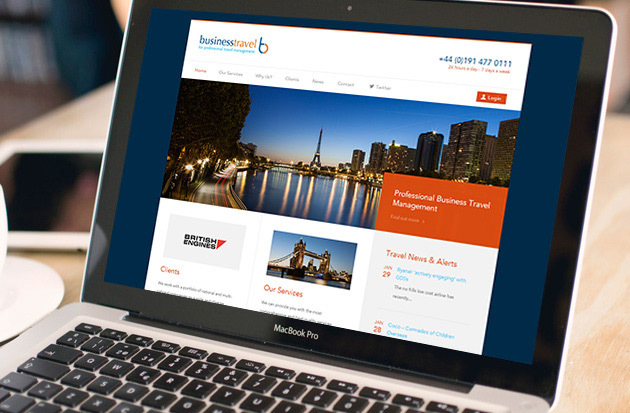 We’re pleased to launch a brand new responsive website for the corporate travel management leader, Business Travel. We’ve worked closely with their team to design a web site that promotes the wide range of travel services available and highlights the quality service that the company prides itself on. Already working with many leading national and international clients, Business Travel have big plans for 2014, with the new website a key part of their marketing strategy for the coming year. Find out more about the project via our case study or click here to view the site.